In the photography world where the products are consistently and rapidly developing, Sea&Sea is not missing a beat. 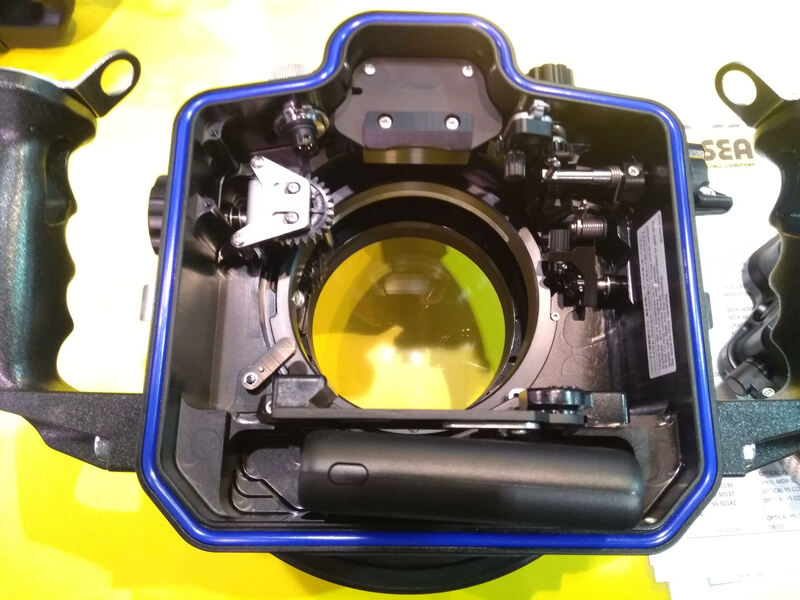 As many camera manufacturers release full-frame mirrorless models, Sea&Sea has answered the call with underwater housings.  With the higher-resolution, low-light performance, and lightweight design, of course we want to take advantage of these cameras underwater, too! 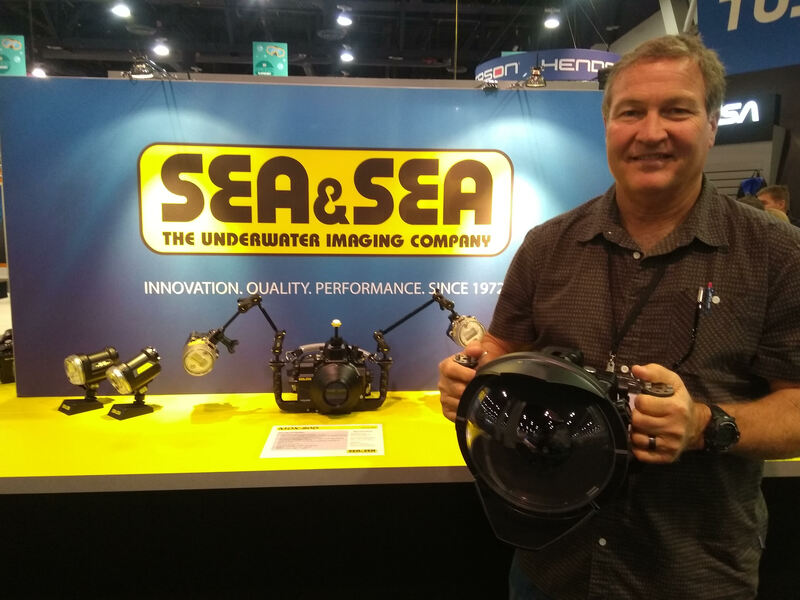 Photo pro and Sea&Sea representative Andy Sallmon took the time to offer a look at the new mirrorless cameras and the newly released Sea&Sea housings. He explains that these full-frame cameras are so much thinner, so the lens will sit closer to the sensor. The benefit, especially with the next generation of lenses, is a direct line of light. You’ll have less chromatic aberration and a wider aperture – a maximum aperture of F/0.7 on some lenses! Sea&Sea’s MDX-?7III for the Sony ?7III and ?7RIII started shipping in September of 2018. The 4K video capability and high-quality capabilities of this camera has proven to have a less than desirable battery life. In response, Sea&Sea added the Buoyancy Pocket. This will accommodate a battery charger thus allowing for extended periods of shooting. Another modification for this housing is that the TTL button is by the left thumb. The Optical YS Converter will be available in a few months. This housing is listed at US$3,500 (~ €3,090). Canon announced the EOS R, their first full-frame mirrorless camera, in September this year. Nikon is on the market with the Z7 and Z6 announced August 2018. 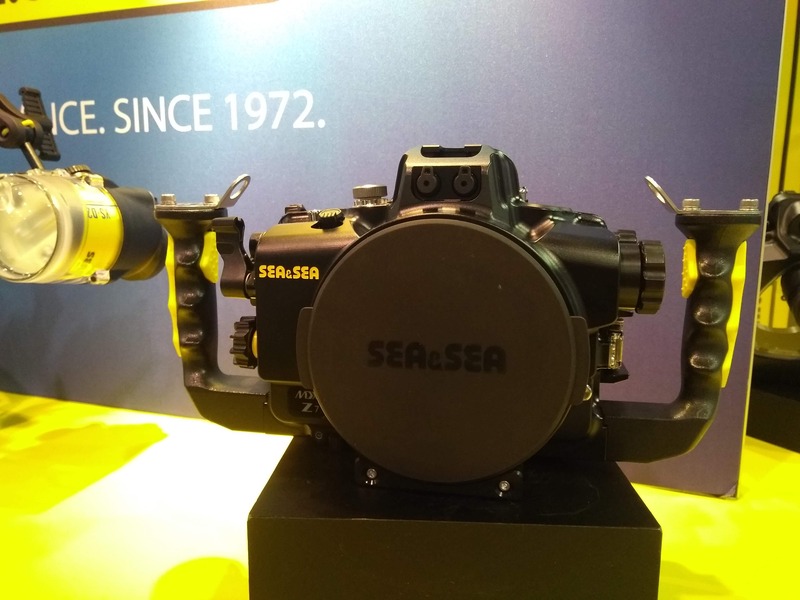 Sea&Sea’s state-of-the-art MDX-R (Canon) and MDX-Z7 (Nikon) housings will be available this December retailing for US$3,500 (~ €3,090). These housings are lighter weight on land (100g/3.5oz) than their DSLR counterparts and are compatible with the Sea&Sea series of port and accessories. 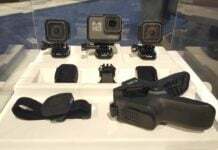 Coming soon, keep an eye out for color rings to add accents to the ball mounts and gears of the housing, and a rubberized addition to the grips offering more comfortable handling. 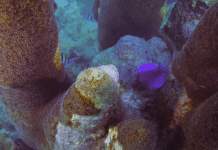 SeaandSea.com offers more info for all your underwater imaging needs. For more info, check out the Sea&Sea website at seaandsea.com.